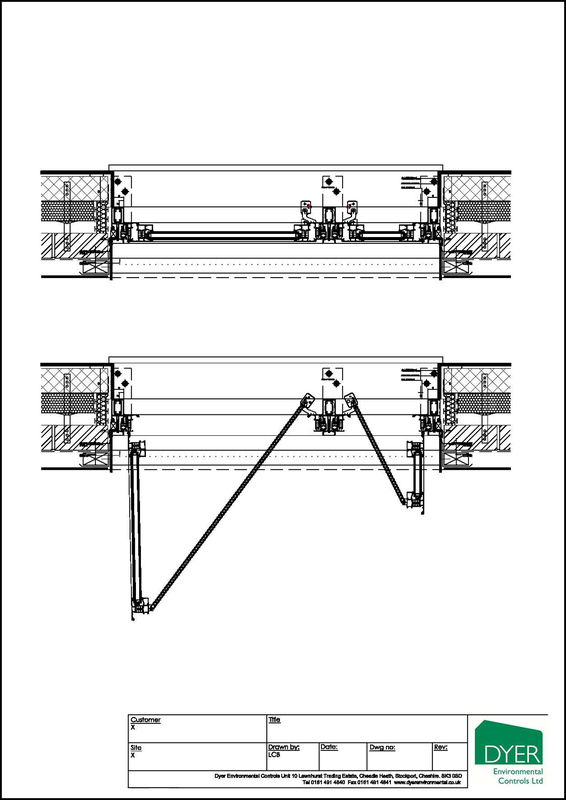 Dyer is committed to ensuring the right ventilation solution is found for every project. One of the ways we do this is by creating a comprehensive plan for each project. We make sure that the client is fully informed as to what is going on during the process, whether it be through planning an install or discussing smoke ventilation regulations, we remain clear and concise throughout. After receiving an enquiry, we quickly establish the best form of communication to ensure that we fully understand the client’s requirements. We are available to meet on site or at the client’s location and we are able to swiftly respond through our office-based Technical and Sales Teams. We can provide expert advice and can also work with consultants as well as ventilation and fire engineers to ensure the correct solution is provided. 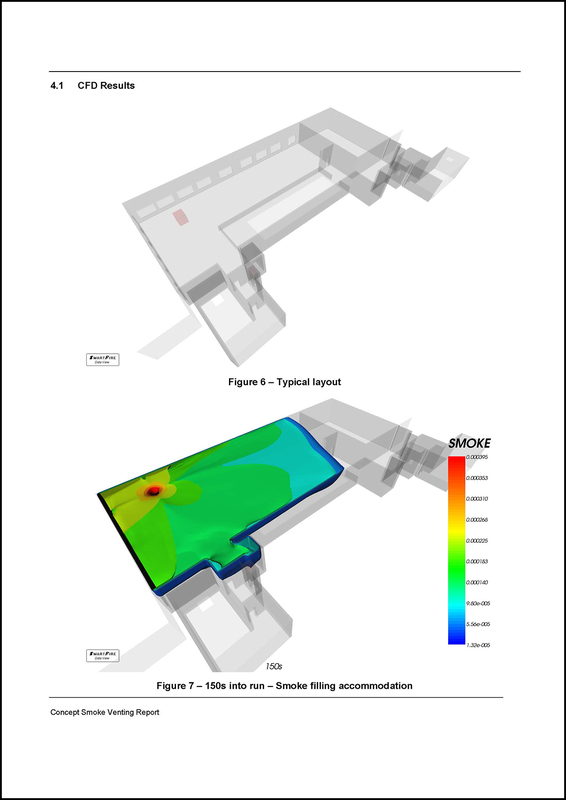 We can provide CFD analysis as well as CAD detailing, BIM Models and NBS clauses. From an even more practical approach, we can also offer samples and project-specific mock-ups where required. We are happy to conduct surveys and provide reports – the key is to ensure all parties are fully informed and we respond rapidly to queries and provide solutions and answers. Once on-board with the client, we follow the same concept throughout the life-cycle of the project/service, with the relevant dedicated Dyer Team constantly communicating with the client. Our aim is to not only provide a successful solution for the client’s needs, but to then provide the next successful solution for the client’s future needs.